The Retro-American eatery, Ed's Diner, has added two vegan milkshakes to its menu, following the skyrocketing demand for plant-based options. 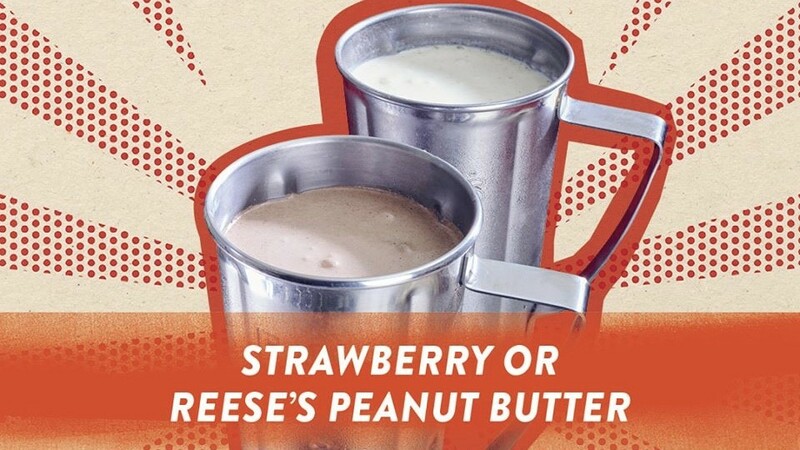 Ed's Diner, which first opened in 1987, has made a vegan version of their strawberry and Reese’s peanut butter milkshakes in all of their 22 stores across the UK. 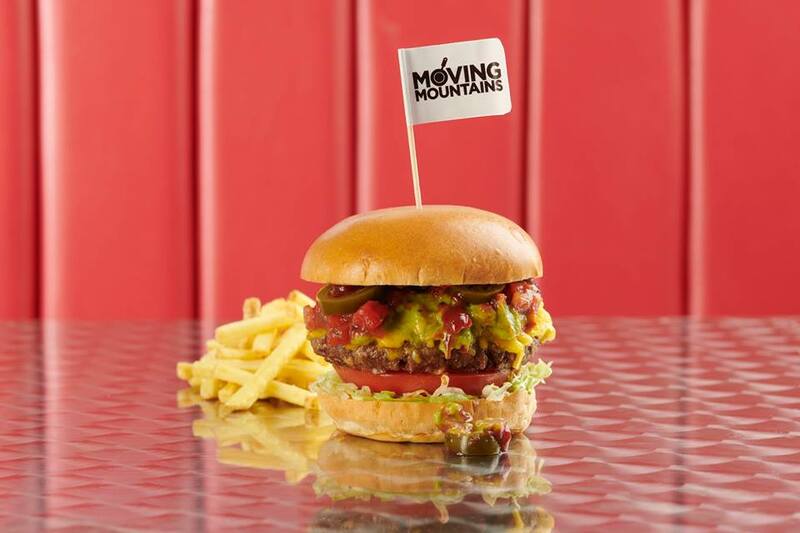 They've also introduced the Moving Mountains burger to their menu, which was recently nominated for the National Burger Awards 2019. The burger, made from mushrooms, wheat, and soy proteins, is topped with guacamole, plant-based cheese, salsa, and sliced jalapenos. Marketing Director at Ed’s Diner, Catherine Salloux, said: “We know that consumer attitudes to dining are changing rapidly and we want to accommodate this. Going vegan or vegetarian, doesn’t mean that food must be bland or boring and we’re here to make that point.